Hey there. I've been a bit MIA at Dragonblogger.com as of late. It's a great website that has a ton of reviews about pretty much anything to do with tech and entertainment. I've been lucky enough to be a part of an awesome team there and am also a Co-host of the DragonCast, the Dragonblogger podcast. Anyways, I'm going to be a bit more active there going forward and plan on sharing those are articles with you guys. 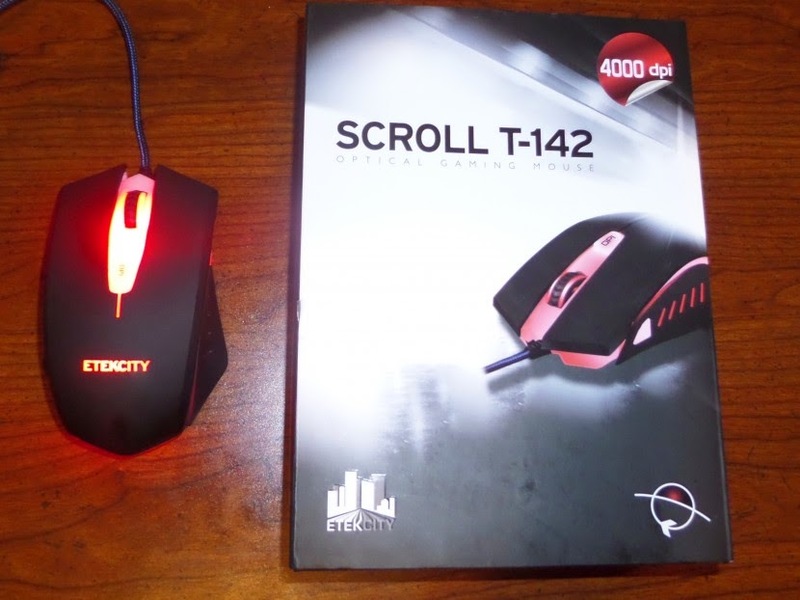 So here's the latest of my review on Dragonblogger, the Etekcity Scroll R-142 Optical Gaming Mouse! If you want to read up more on gaming ergonomics and how it can benefit you and your health, check out this great article from Hanna Seo. So what did you guys think?! What do you look for in a gaming mouse? Let's hear it in the comments! Later!